"I have been leaving messages for Franchise Inquiries and they don't call me back. What can I do about it"
Well the first thing you can do is stop expecting Franchise Inquiries who have never spoken to you, don't know who you are and are unsure about franchising to call you back. You're just not that special. So stop it. And quit sending insipidly weak emails begging candidates to call you. This just makes your franchise brand look desperate. Call your Franchise Inquiries a lot. More than you think you should. There's one thing about your Franchise Inquiry that's true and you know for certain. They clicked a button expressing interest in your franchise investment. It's all you have to go on and it gives you sufficient confidence to follow up. It's also best to get out of your head that you are being a nuisance since you have the information Franchise Inquiries want. They asked you to call. Here's how I recommend you ramp up your Franchise Inquiry follow up calls. 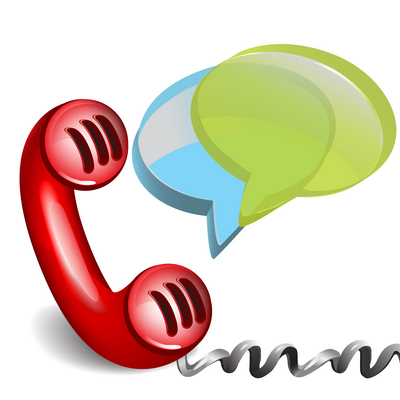 Use a CRM program and time stamp all your follow up calls. Franchise-Info helps franchisors with lead generation programs and strategies.